This Pumpkin Cheesecake Trifle is sure to impress all holiday season long! 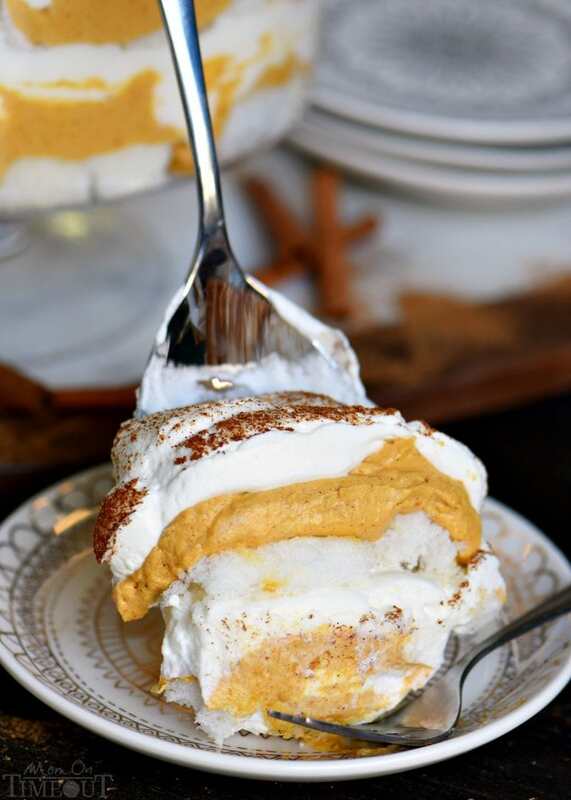 Layers of pumpkin cheesecake, whipped cream and angel food cake combine for a fall treat that’s impossible to resist! 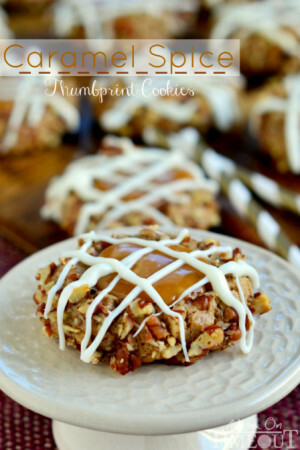 Gorgeous, simple, and totally delicious! Pumpkin season is finally here! Make sure to try my Cinnamon Sugar Pumpkin Muffins and these Baked Pumpkin Spice Donuts – so good! I couldn’t be more excited to share this delicious trifle recipe with you today. I am a HUGE fan of trifles. Simple, elegant, and always delicious, they’re a terrific addition to any dessert table and are always a favorite at potlucks and parties. Since National Angel Food Cake Day falls in October I wanted to do something fall-ish to celebrate. And what screams fall more than pumpkin? 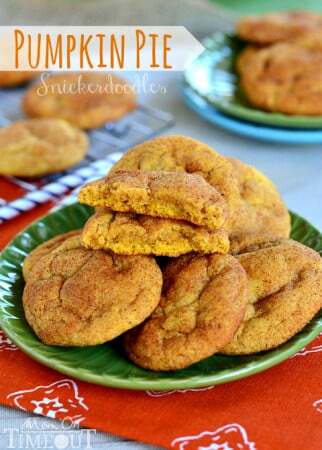 I am a huge lover of pumpkin recipes and when the fall season rolls around, it’s basically all I can think about. I love coming up with new and delicious ways to enjoy pumpkin each year. I rely on my trusted pumpkin pie spice recipe and off I go! 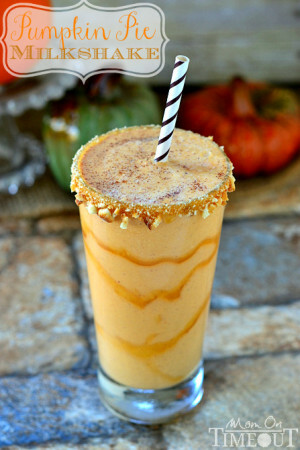 I have so many favorite pumpkin recipes including this pumpkin pie milkshake and cinnamon sugar pumpkin muffins. Basically, when that canned pumpkin goes on sell, I stock UP. This trifle took more than one try but you are going to be glad I took the time to perfect this recipe. The creamy pumpkin cheesecake layer is absolutely sinful and is perfectly complemented by the whipped cream and angel food cake. You’re going to LOVE this dessert! 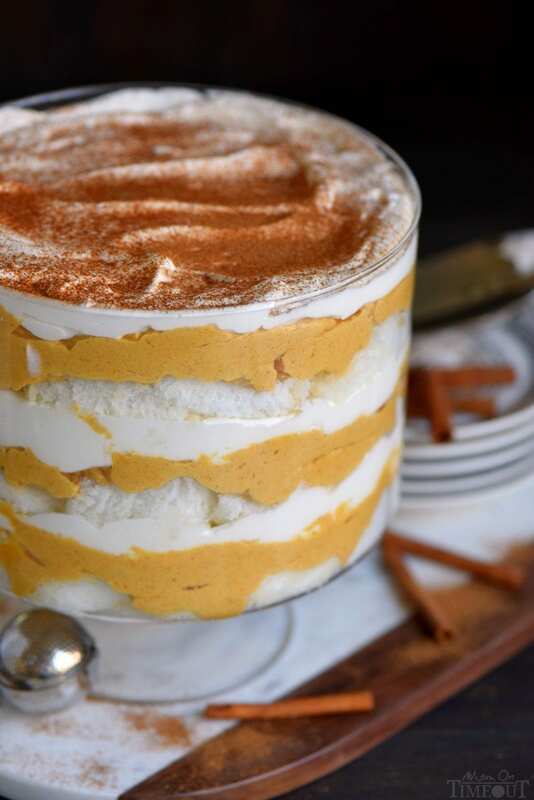 This Pumpkin Cheesecake Trifle is so easy to make and best part? It takes less than 20 minutes to pull together and it looks so pretty in this trifle bowl! The first cake I defrosted was devoured by my two boys in less than two hours. My husband came home and saw the remains of said cake and, I quote, “It looks like little mice have been picking at that cake.” They would run into the kitchen, reach up to the counter and tear off little chunks of the cake and then scurry away. I couldn’t keep them out of it! A trifle bowl – or any clear, glass bowl. The layers don’t have to show through, but seriously, it’s so gorgeous to look at! A hand mixer or stand mixer for the cheesecake layer. You want to really mix it good to remove any lumps. I sprinkle pumpkin pie spice over the top of the trifle to finish it off. To get the perfect dusting of pumpkin pie spice, use the OXO dusting wand – it’s amazing and one of my favorite tools. I use it all the time with powdered sugar. I just love how simple yet impressive this trifle is. It’s the perfect go-to dessert all season long! Disclosure: Mom On Timeout received product and compensation to create this recipe. All opinions are, as always, 100% my own. Cheesecake and Pumpkins are a great combo!!! Trifle looks heavenly! Good but I would cut back on the spices next time. Super good and easy! Not a fan of angel food cake so I used Sara Lee pound cake, instead. I made the whipped cream this time, which was delicious, but will probably just buy cool whip next time because it’s easier. Already planning on making it again for a thanksgiving! Pound cake is an excellent substitution. I’m planning on making a video for this soon because it’s really just so simple and GOOD. So glad you enjoyed it as much as we do! I already feel like I’m going to win some more grams. This looks really good! I’d love to share it on my site. Would it be okay if I used your recipe and a photo if I link back to you? Thanks! Hard to use your site when it’s covered with adds and keeps redirecting me to the App Store!!!! Hello, can you clarify something please? I don’t see where you mixed in the cream CHEESE. You whipped the heavy cream, you beat the cream cheese & then made the pumpkin filling, lightening it up w/a third of the cream. That’s the whipped HEAVY cream, right? Am I just dense? But I don’t see where you actually state what to do with the beaten cream cheese. Am I mixing that with the pumpkin that I’ve lightened? To make a pumpkin cheesecake filling? Help, I’m making this to bring to a function so, I want it perfect. Thank you!! The cream cheese is whipped in step two. 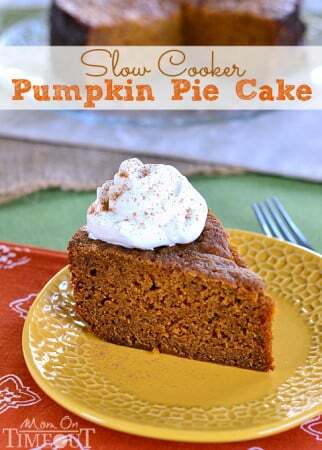 In step three you mix in the pumpkin, brown sugar, vanilla extract and pumpkin pie spice INTO the cream cheese. Next fold in one-third of the whipped cream? Does that help?? Sorry for the confusion Ingrid! Yes! Thanks so much for replying. Just made this after I pinned it a week ago and it looks so delish can’t wait to try it! I crumbled flake chocolate on top and it looks gorgeous! Oh what a great idea Mel! Pumpkin and chocolate go so well together!